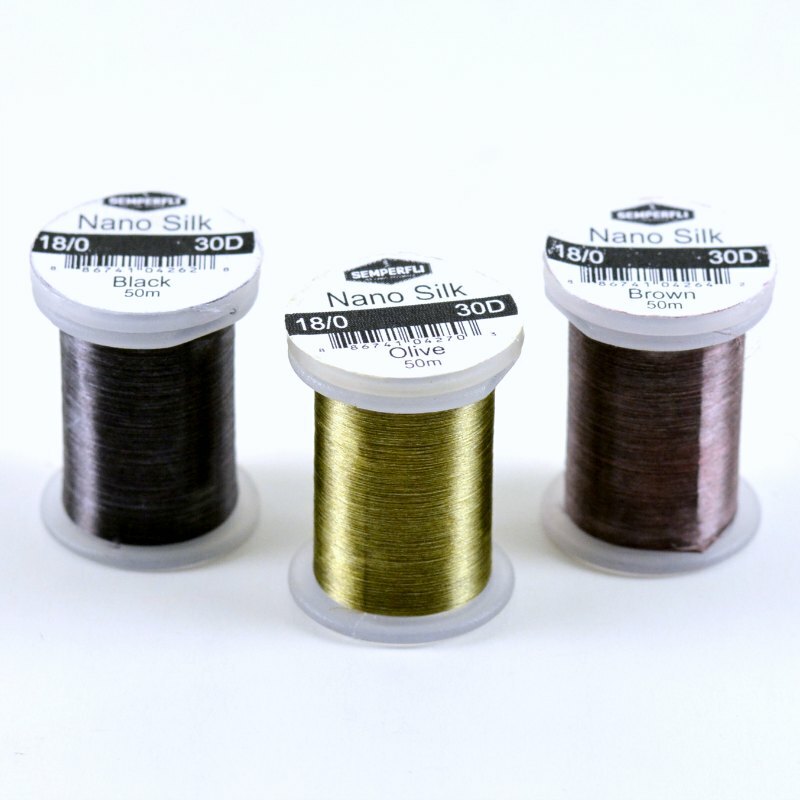 For those that are out of touch with the modern jive of the youths, the word “bling” “refers to any unnecessary accumulation of metal or jewelry which impresses the simple-minded” (at least according to the internet). 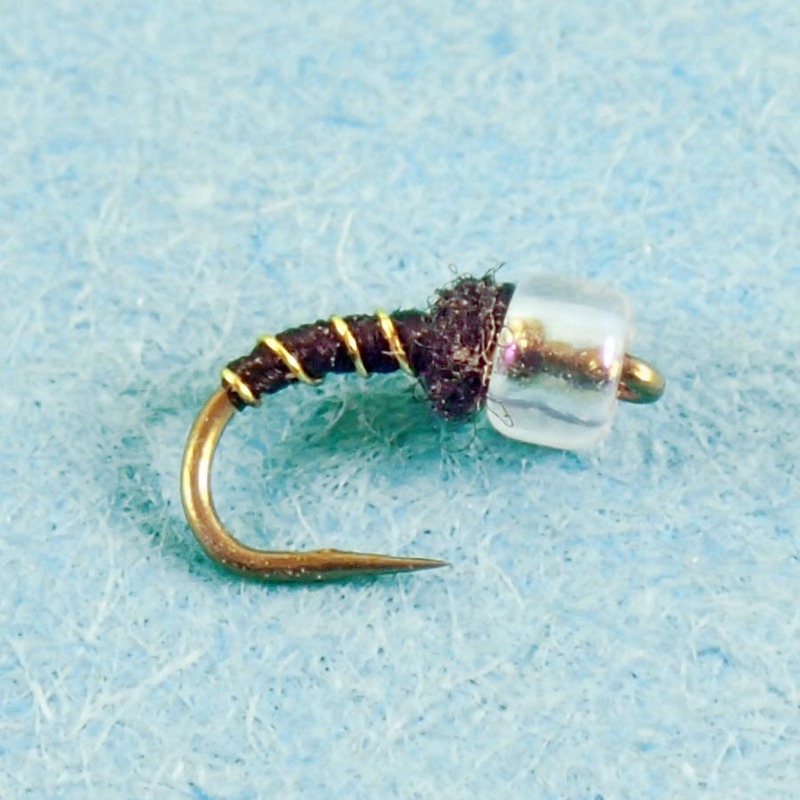 Hence, why this fly is called the Bling Midge…it impresses trout. 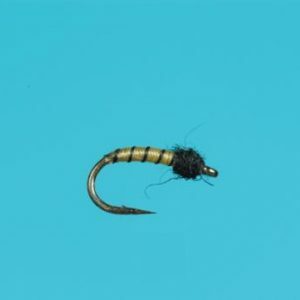 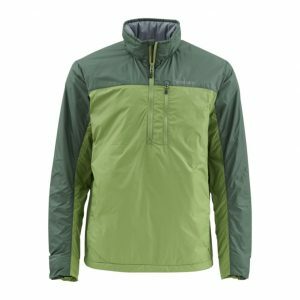 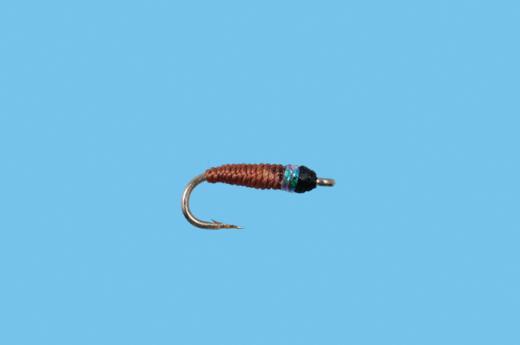 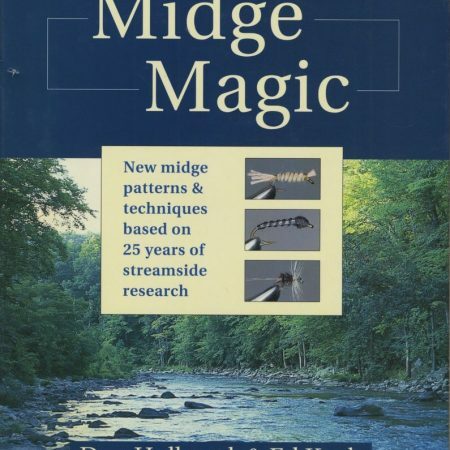 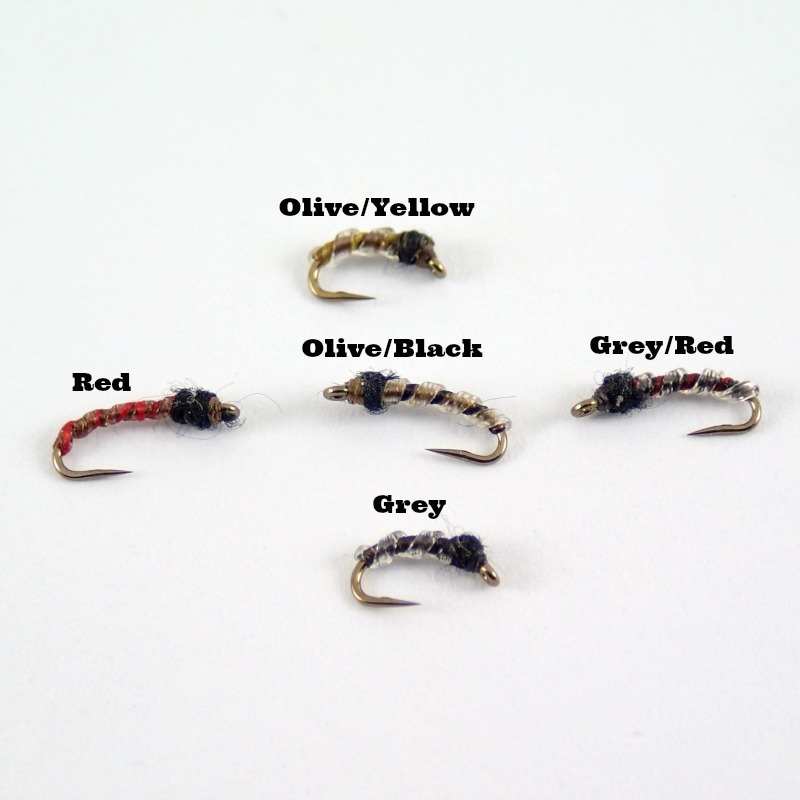 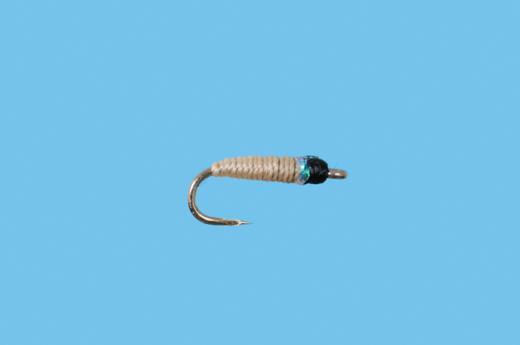 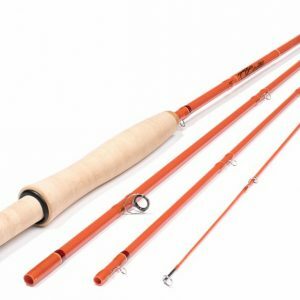 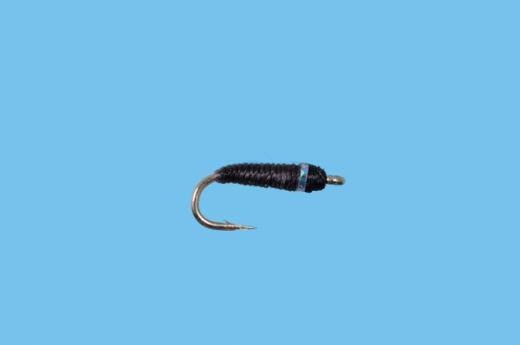 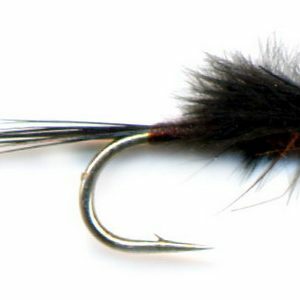 The Bling Midge is one of our go-to midge patterns for hard to impress trout on the San Juan, Dolores, or any freestone river in the fall or spring when midges are abounding. 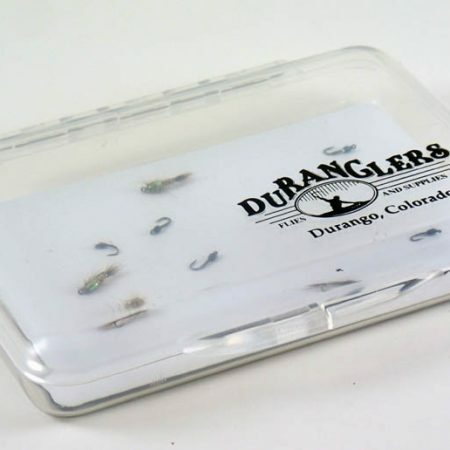 Fish as a dropper under a dry to imitate emerging midges.